This efficient unstayed rig can be deployed in few minutes. 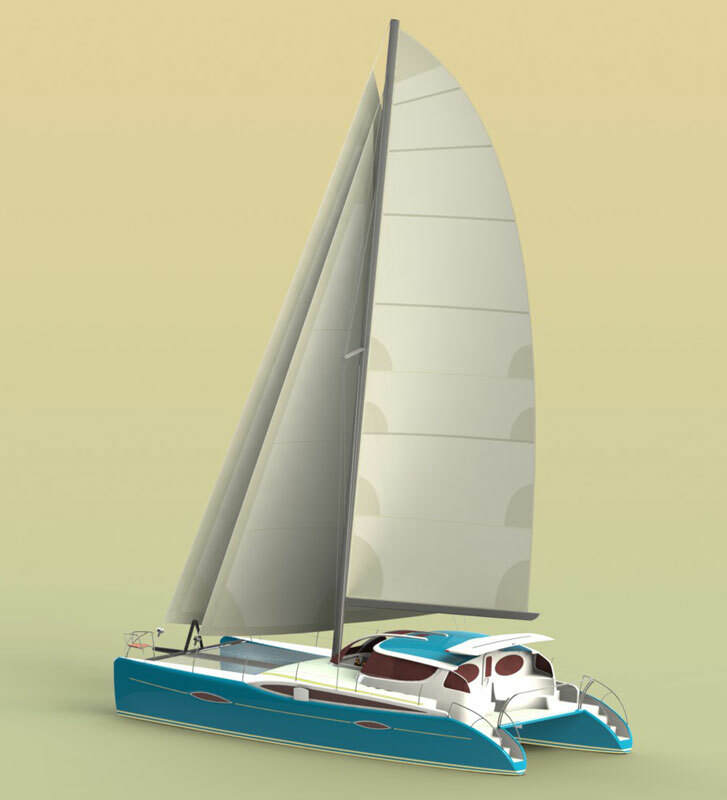 This is a novel rig that can be handled easily with simple equipment, and it can be adjusted for every orientation (lateral, longitudinal and transversal). 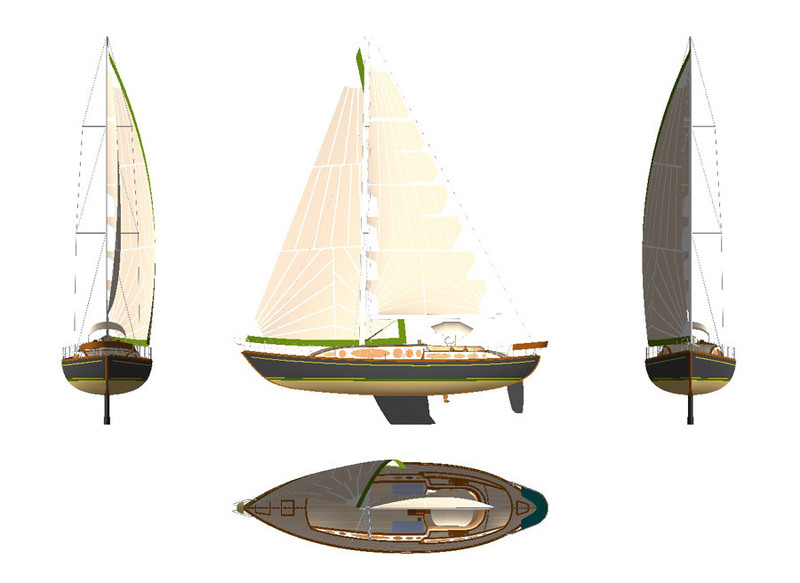 It allows you to explore a multitude of configurations. 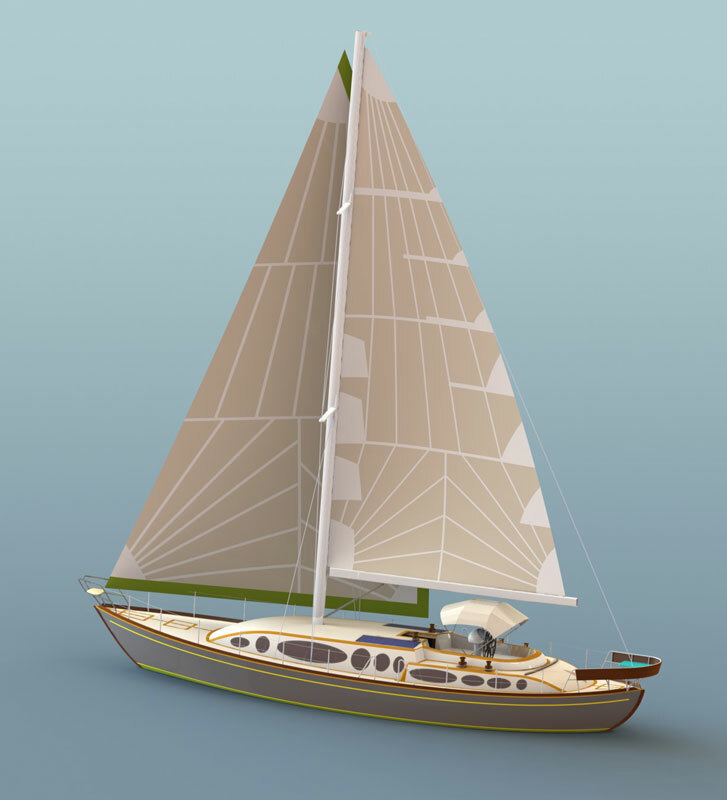 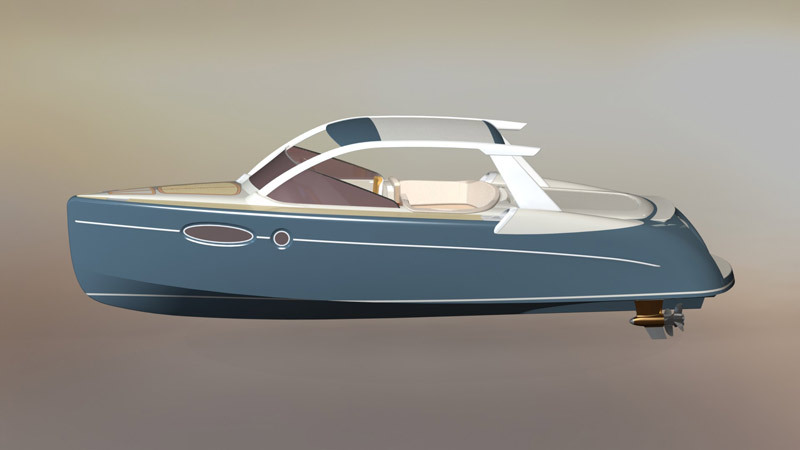 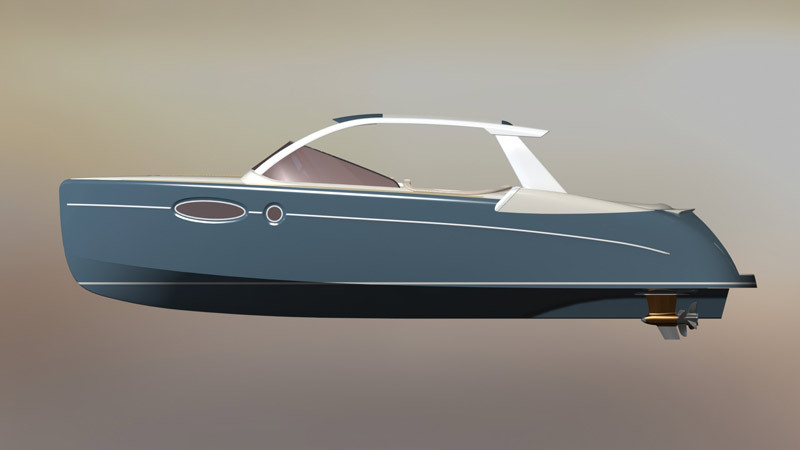 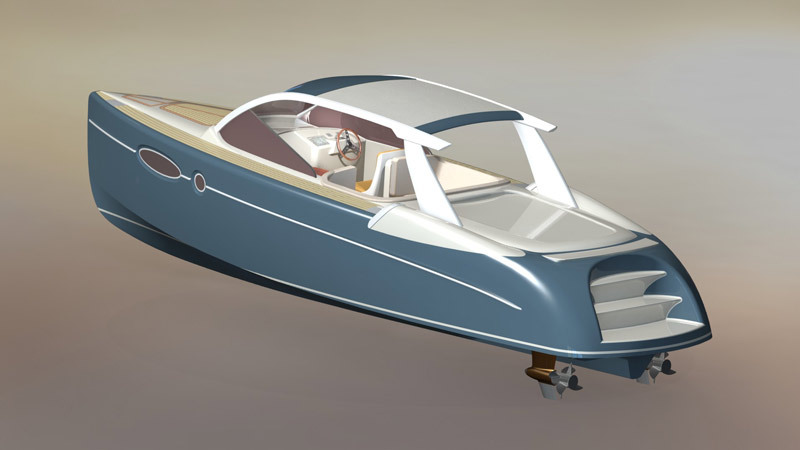 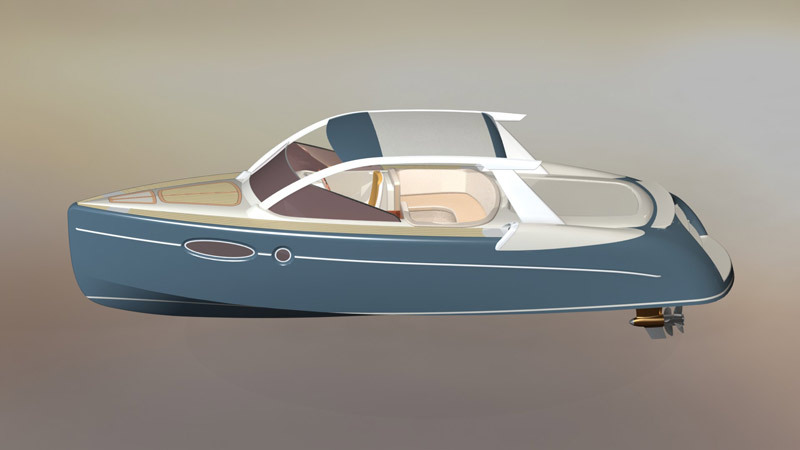 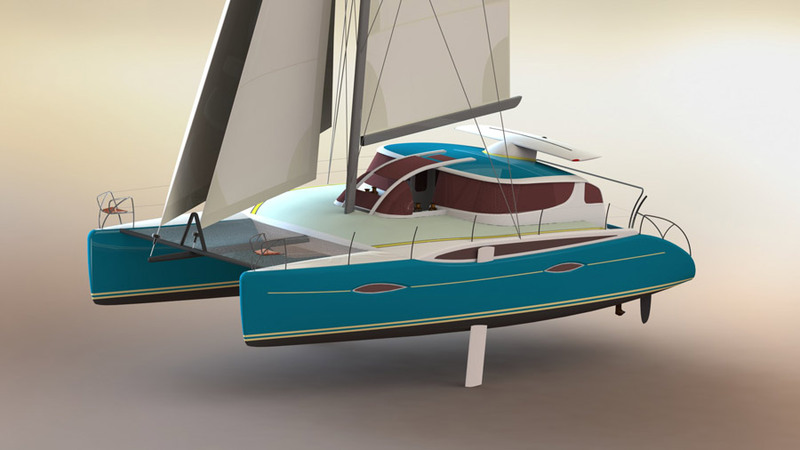 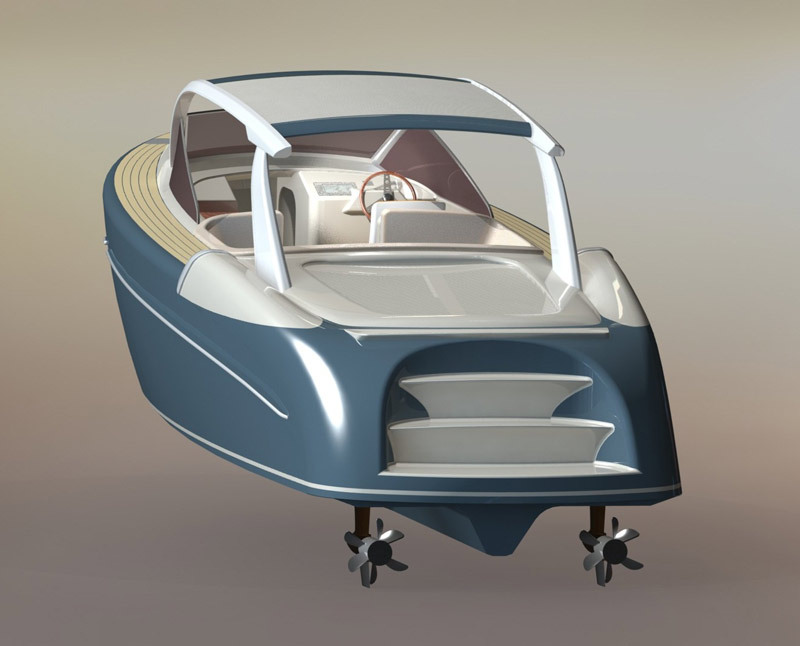 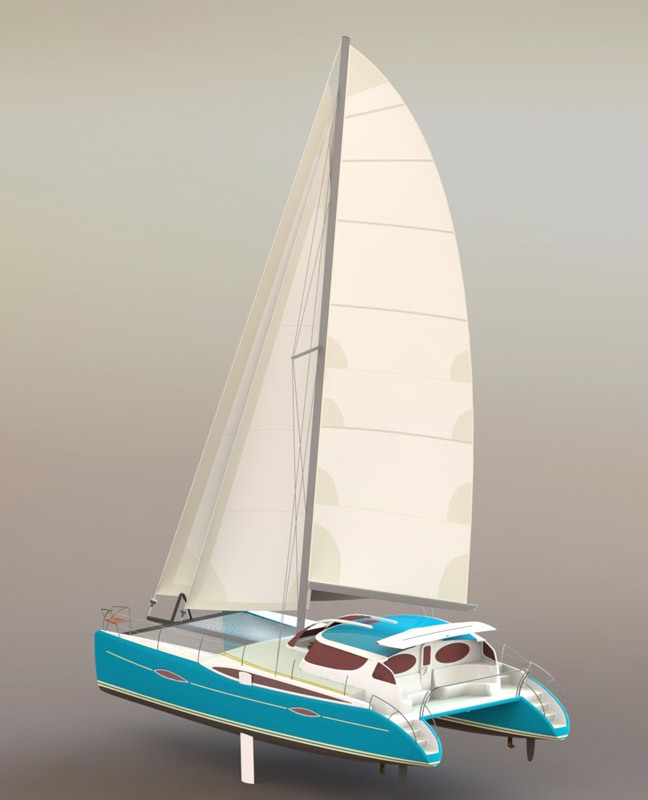 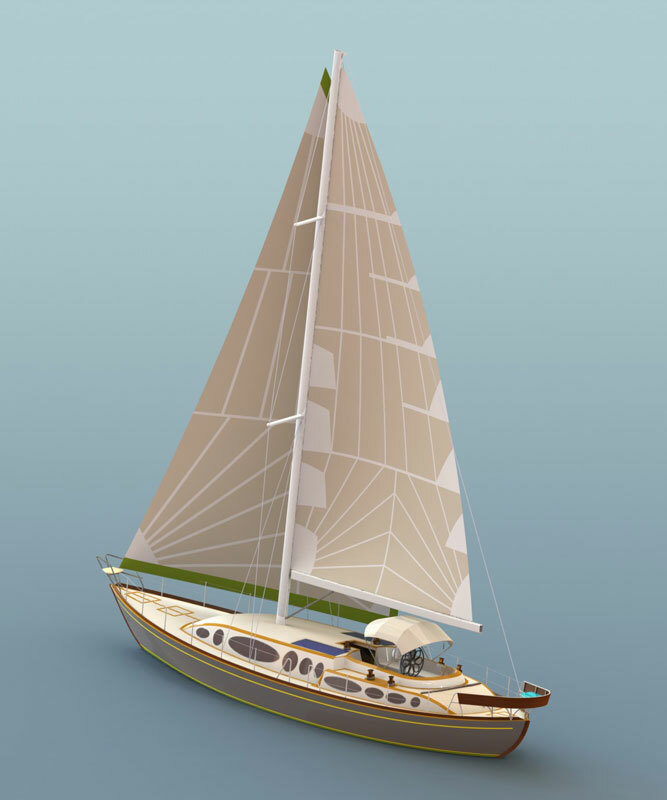 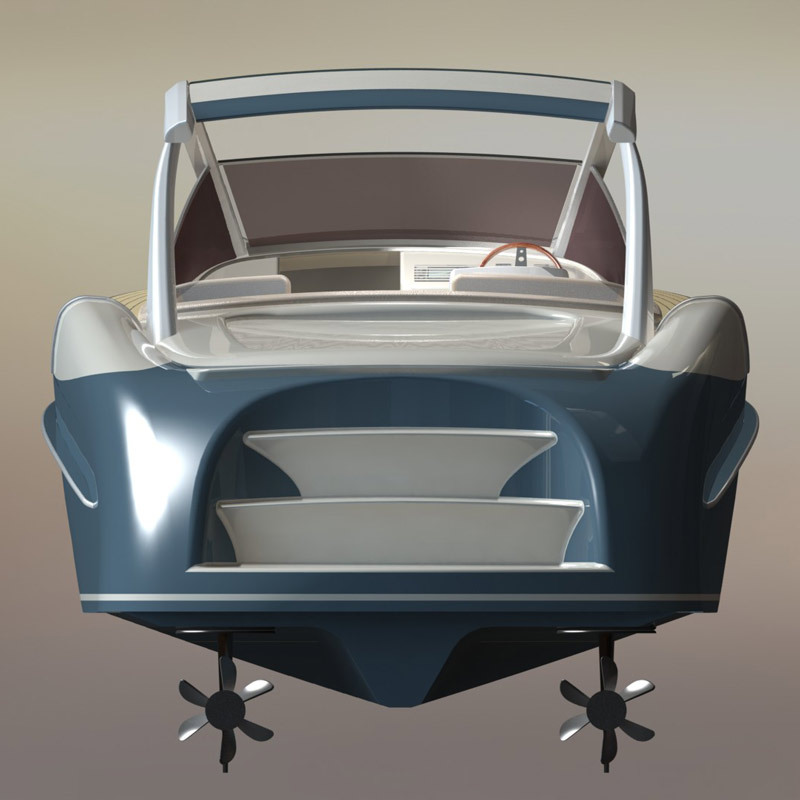 I have developed a number of different models designed to fit everything from a small dinghy with cat-boat rig up to a classic keel yacht of 8 meters length. 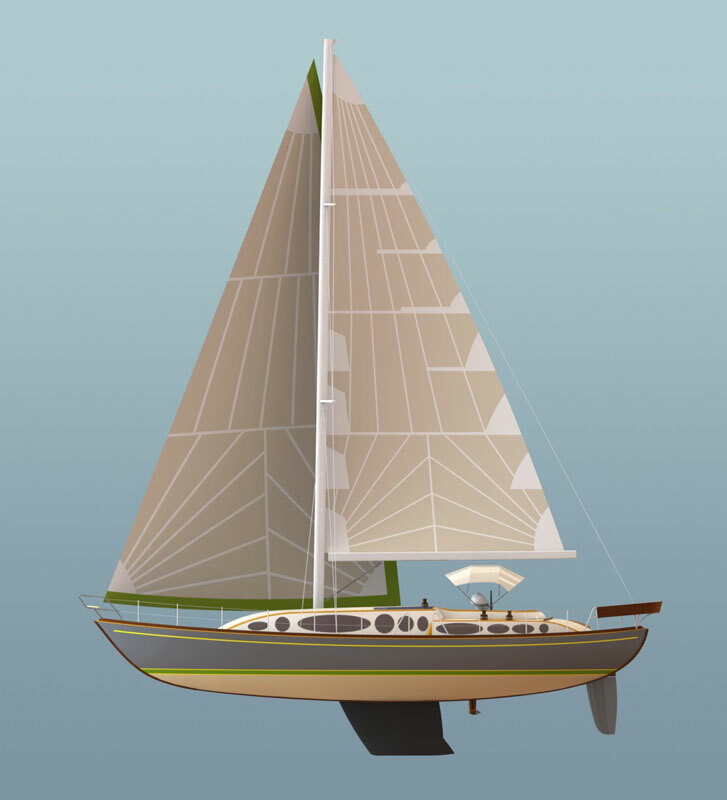 This sail allows you to explore many different riggings, from a lateen and other classic rigs, to modern sail applications. 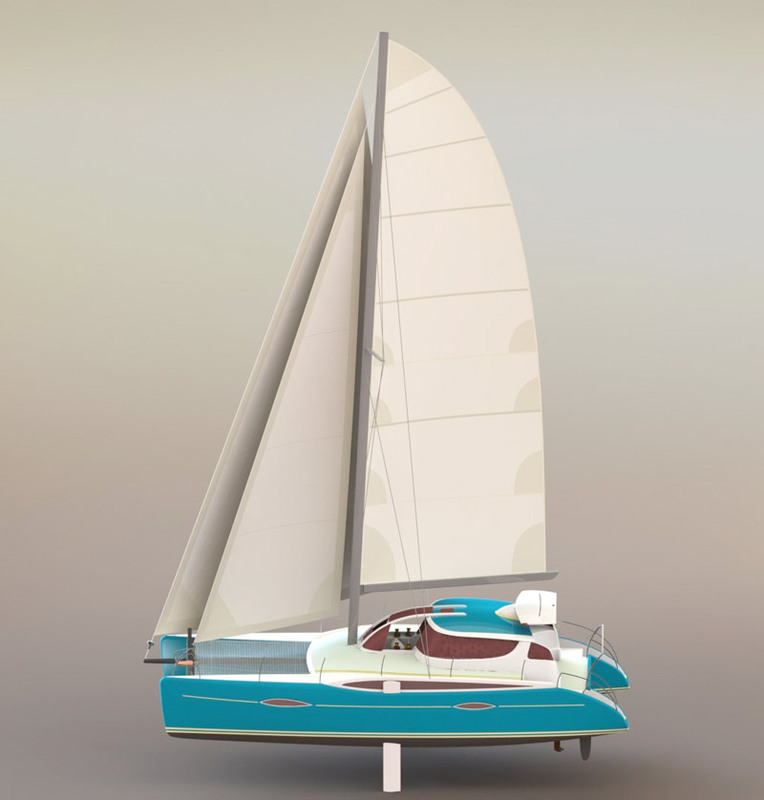 It is an excellent pedagogical rig. 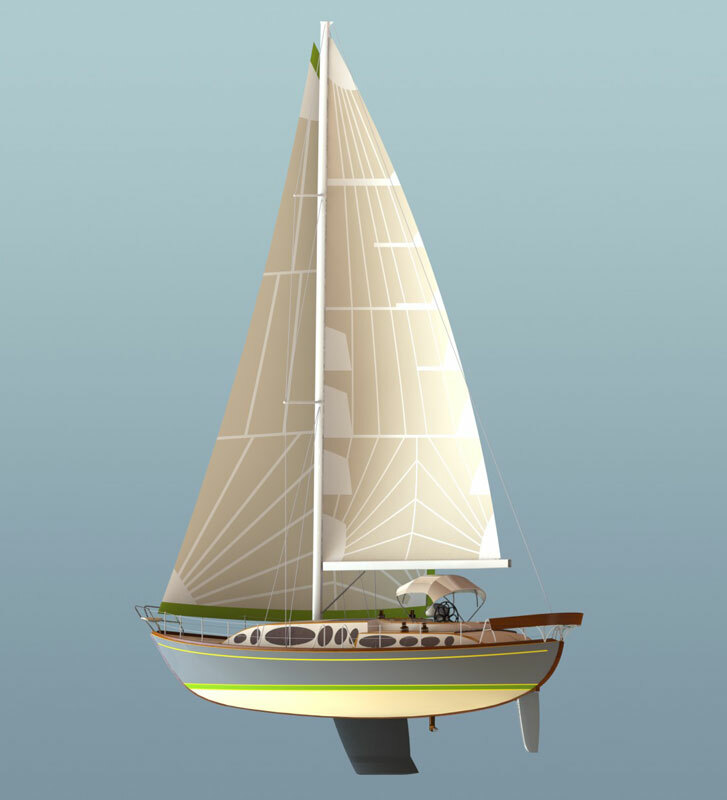 Beginners can fix the tack behind the mast without any other setting system. 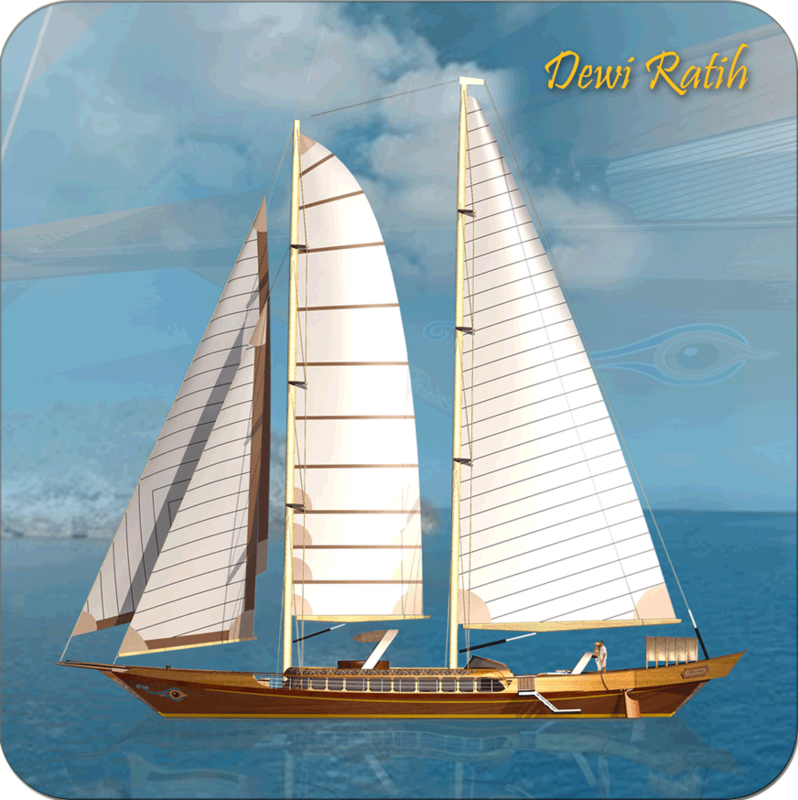 In this mode you will learn how to set the angle of the sail with the sheet only in function of the wind direction. 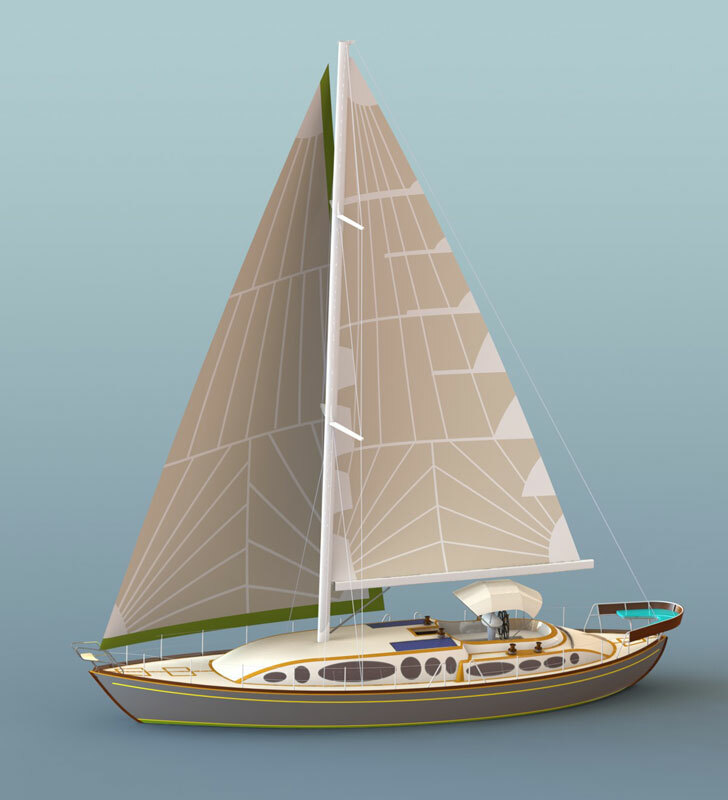 This system allows you to move the position of the center of effort of your sail and to shift the whole sail from one side of the mast to the other. 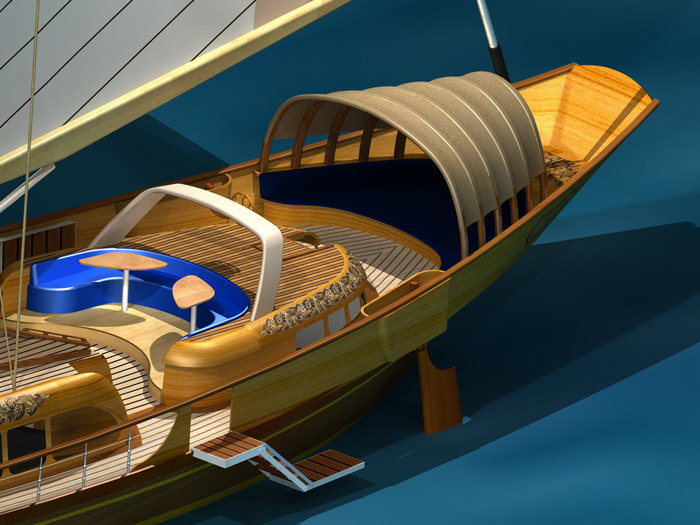 Lowering the center of effort will allow you to reduce the heeling angle of the boat, without reducing the surface area of your sail. This feature is used to perform fine settings with your sail in order to gain power and efficiency. 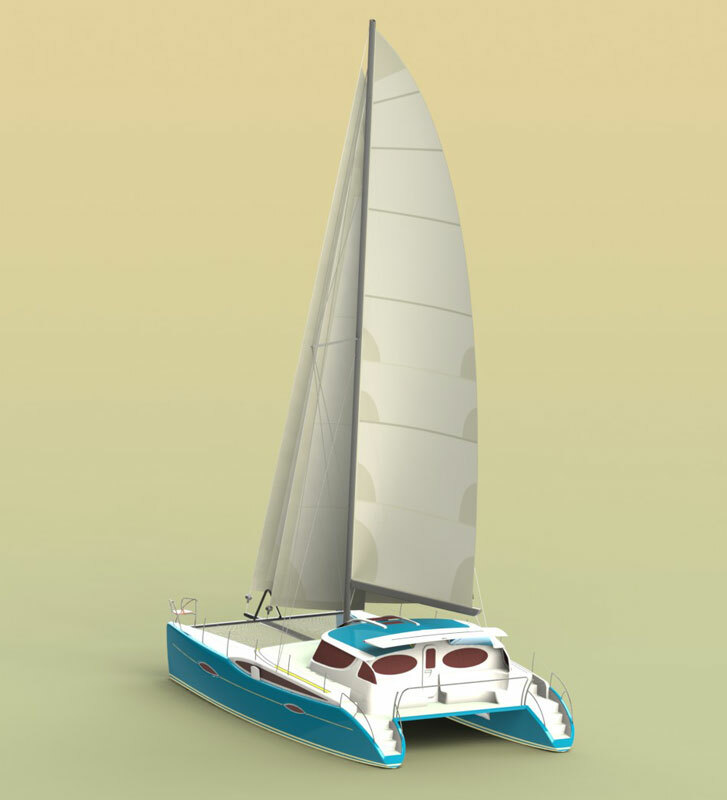 It also allows you to set your sail in sustention if you wish to explore this configuration. 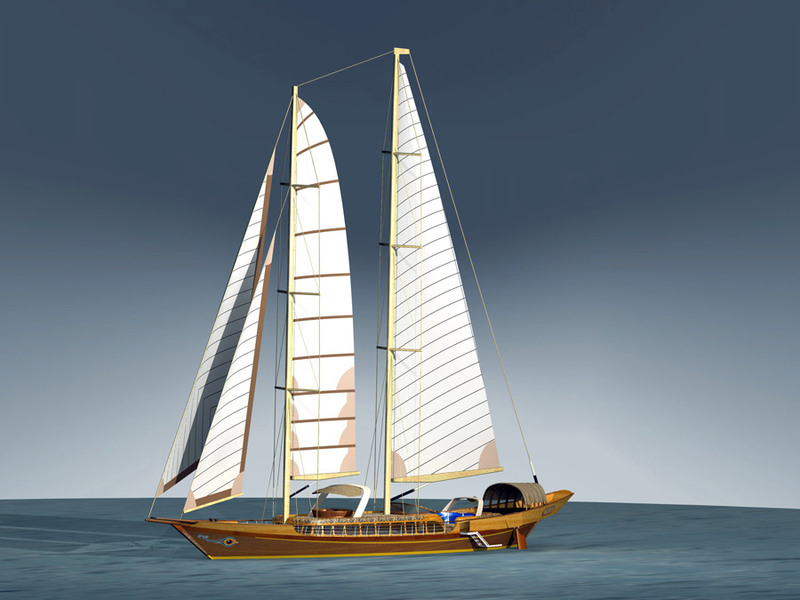 The Papillion sail is partial arc of a circle which can be reduced only at the aft end of the boom. 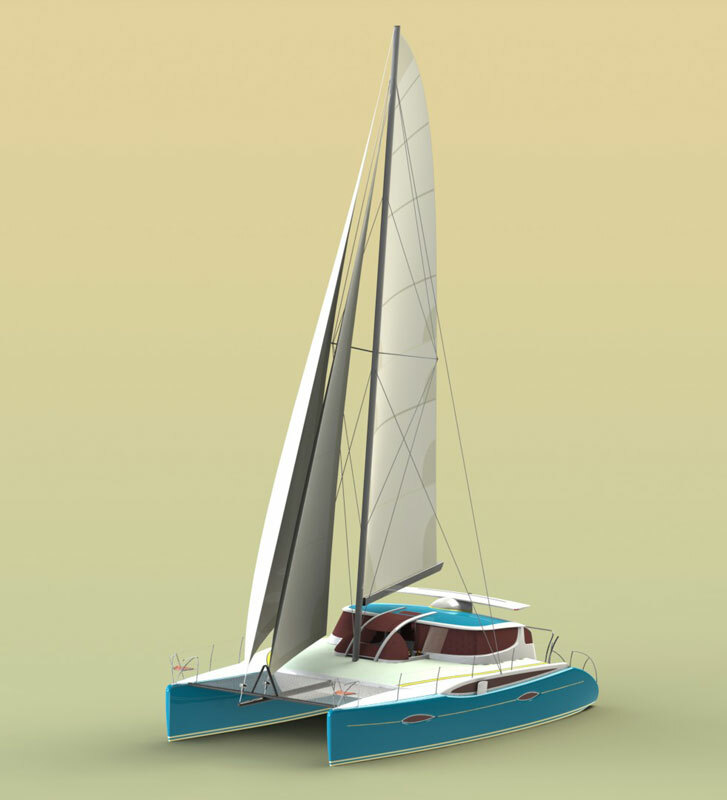 No need to low down the sail with the halyard, all you need to do is let the tack-tackle out to low down the boom. 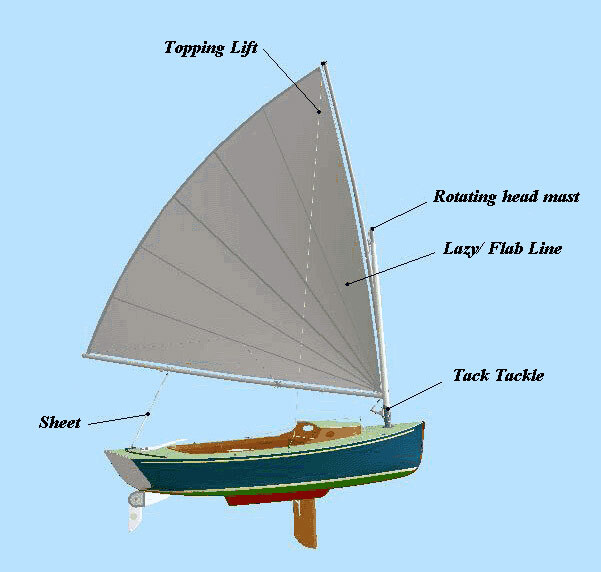 The reduction of sail area takes only a few seconds and is much safer and easier than any other rig. 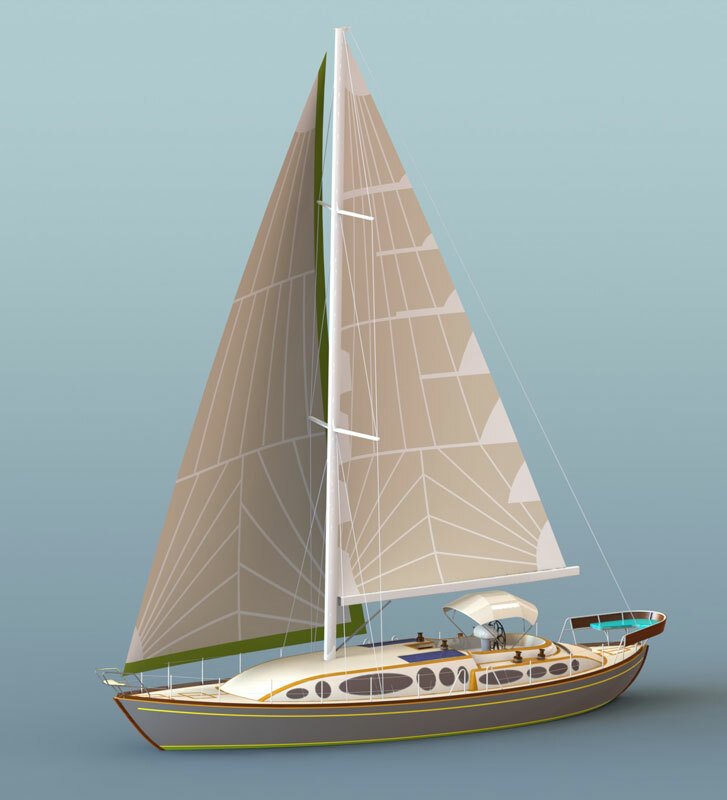 Every rig has its own peculiar characteristics. 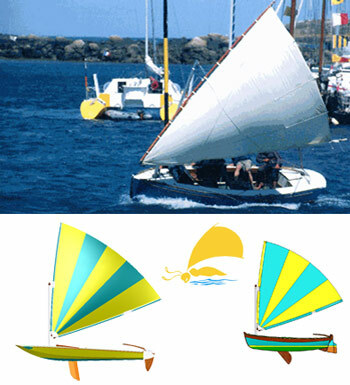 With proper handling the Paplillon sail is a suspended rig that can be manipulated in any direction with very simple equipment. 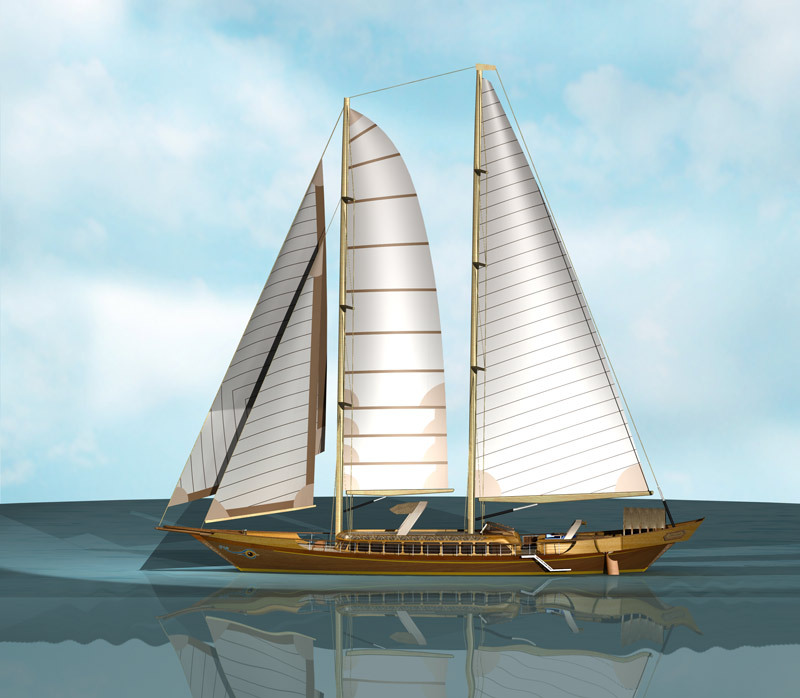 The choice of the equipment depend on the loads on the rig and the capacities of your manufacturer. 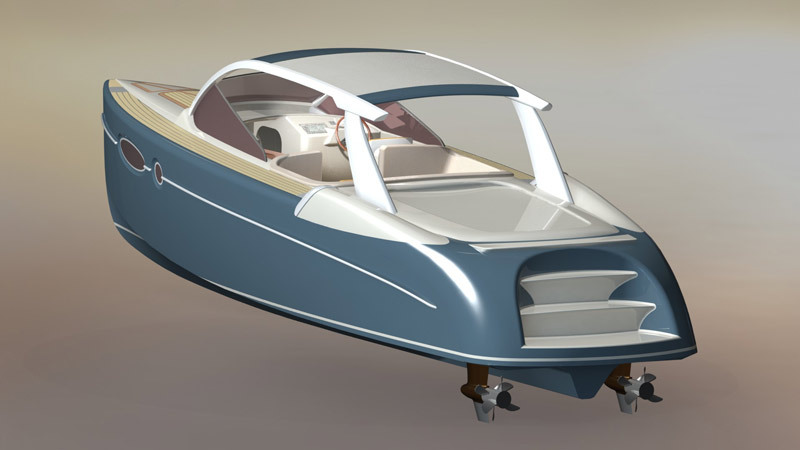 We offer some design advice for simple equipment scenarios and systems that can be built and assembled by any builder. 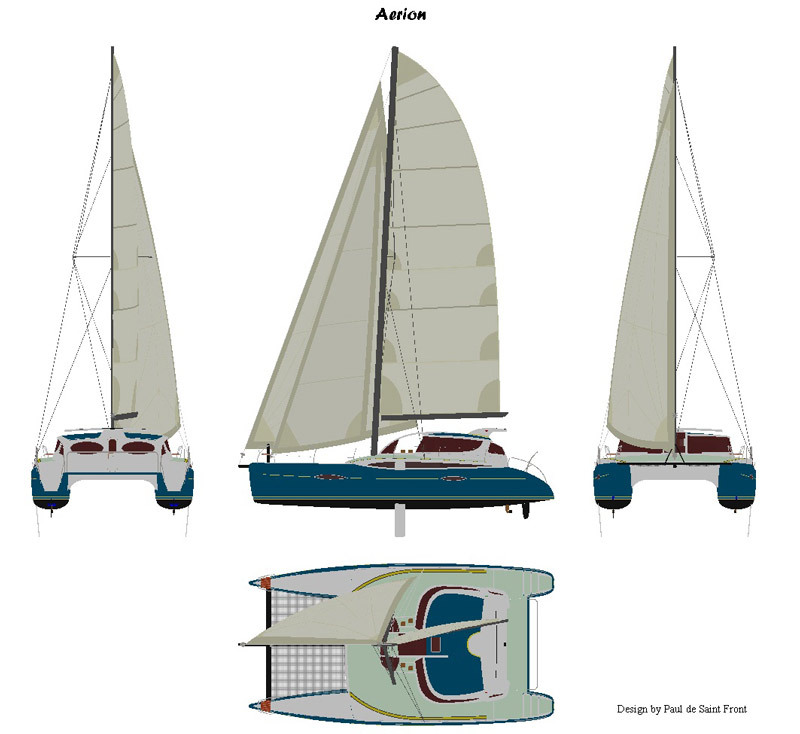 The sail is controlled in each corner with a sheet, a topping lift and a tack-tackle, and raise on top of a small mast with a regular halyard that can be equipped with a rotating head mast. 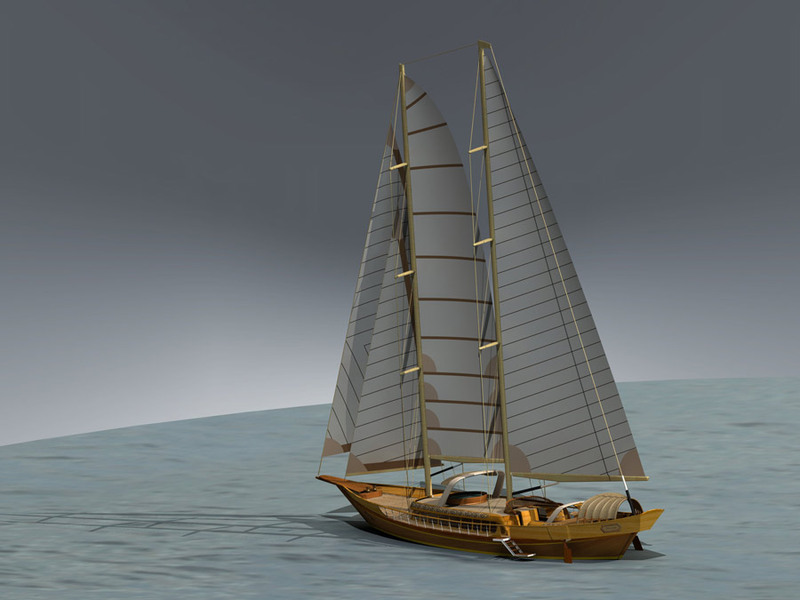 The sheet is a standard sail sheet that slides on a rail fixed to the deck. 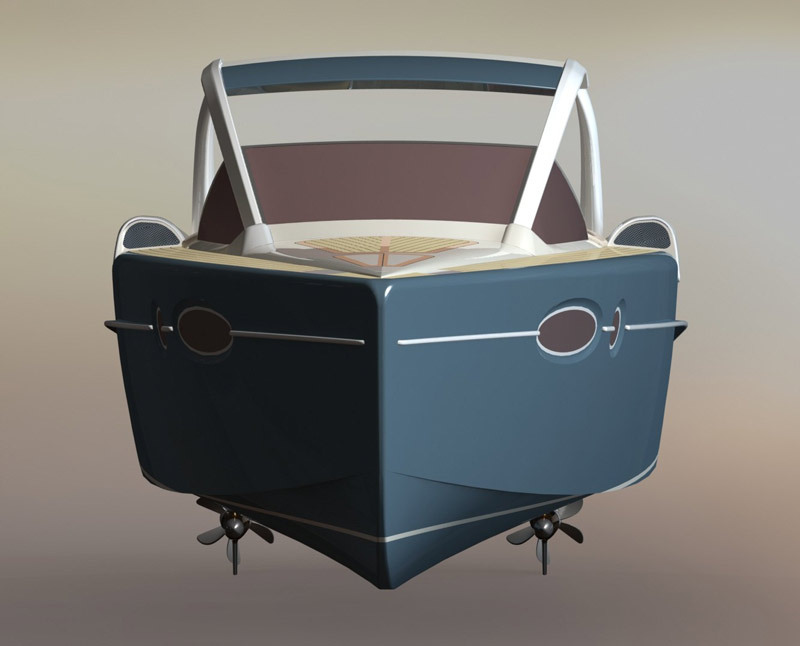 This system is a combination of a lazy-jack, and a flab line. 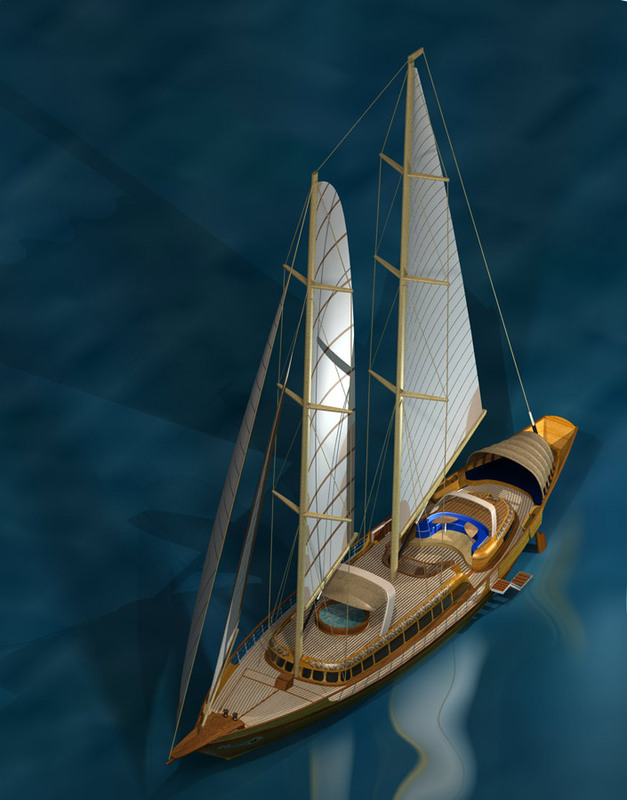 It allows you to hold the boom up, and to guide the sail when it is low down to the boom. 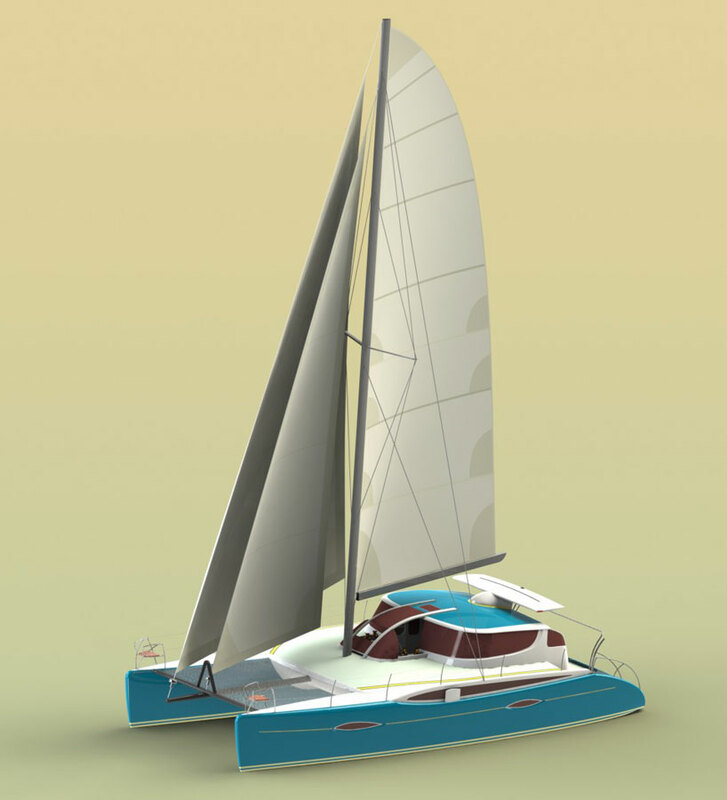 This system also allows you to raise the whole sail vertically along the mast like a flab line. 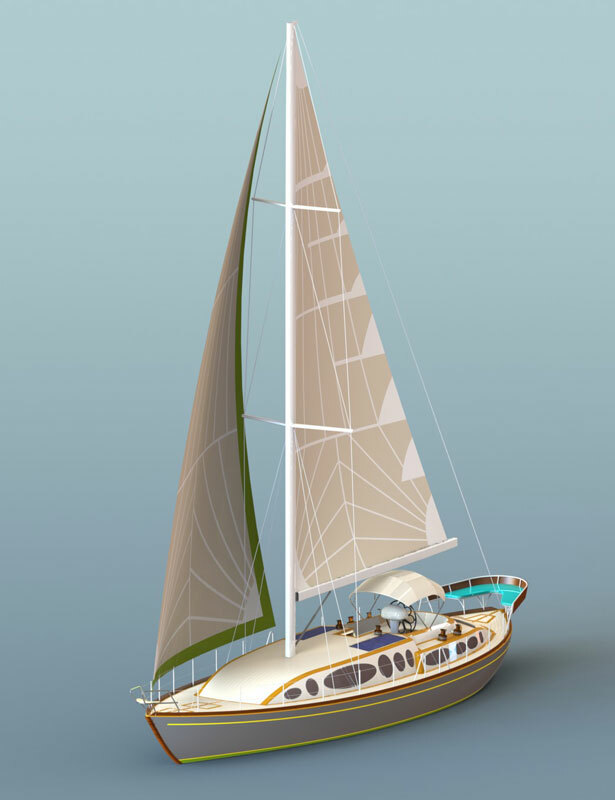 The tack-tackle is mounted on to an arm at the base of the deck that can rotate 180 degrees on each side of the mast. This arm allows you to set the sail downwind of the mast before tacking, and to incline the sail longitudinally. 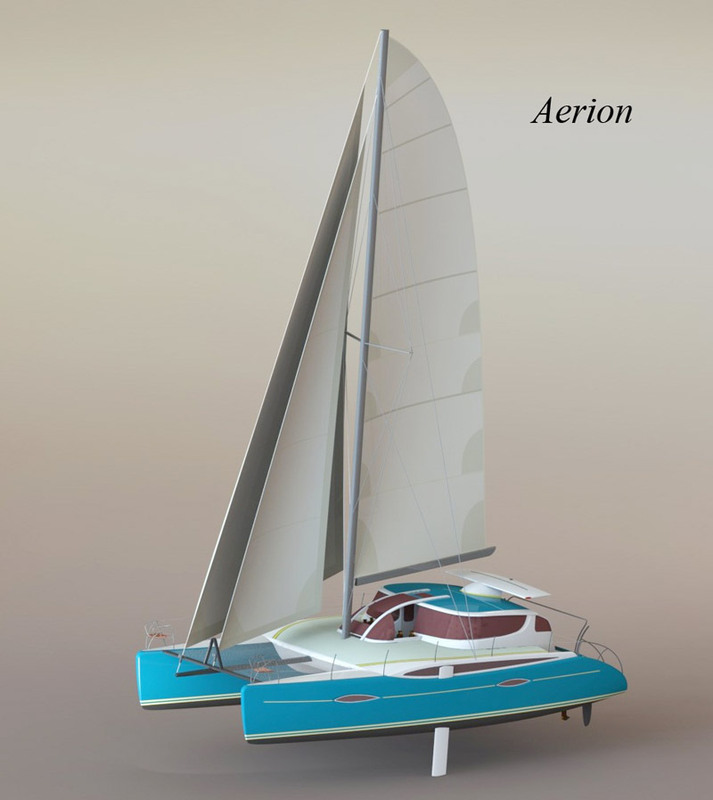 This system allows you to incline the sail transversely. 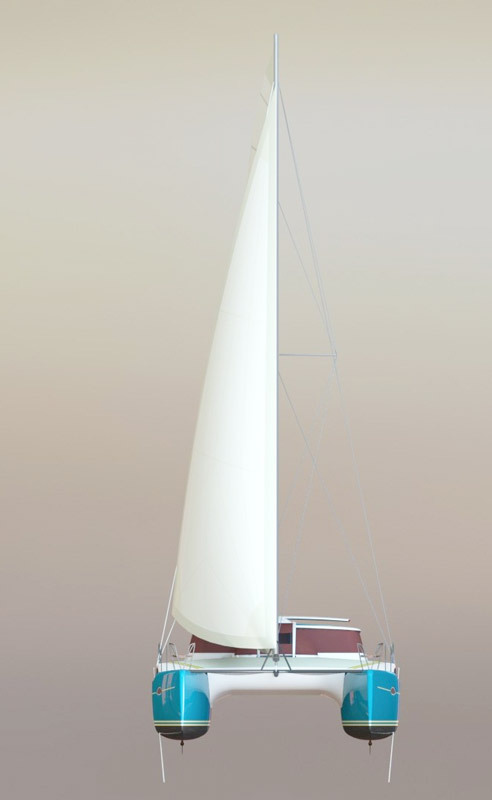 The extremity of the antenna is equipped with two ropes on each side of the sail, which are connected on each side of the deck near to the steering area. 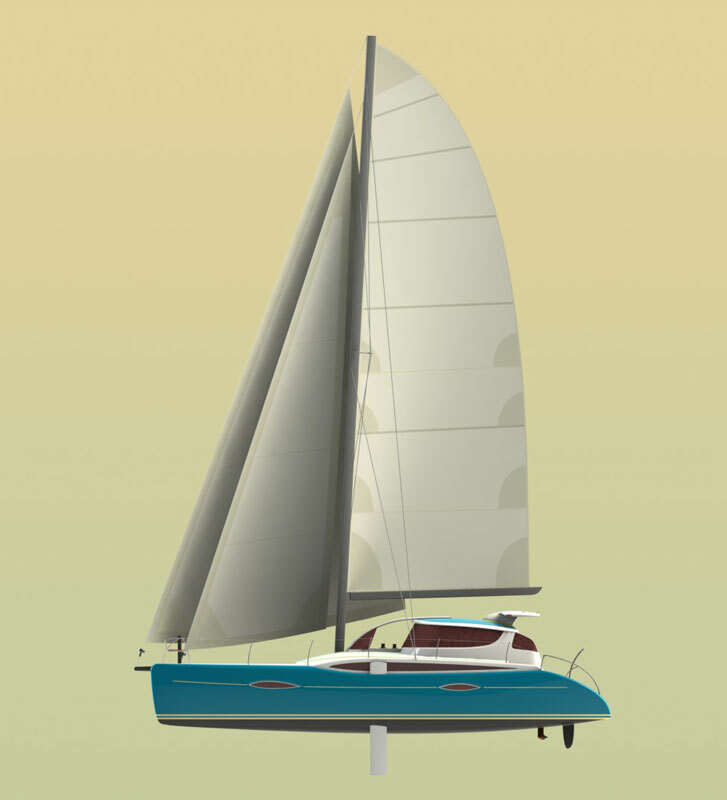 The topping lift is equipped with an elastic system that brings it close to the mast where it will be out of the way of the sail (downwind). 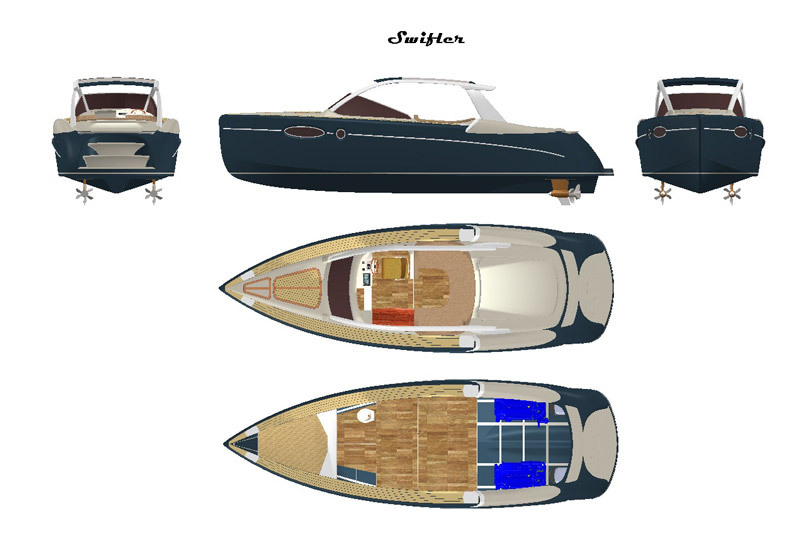 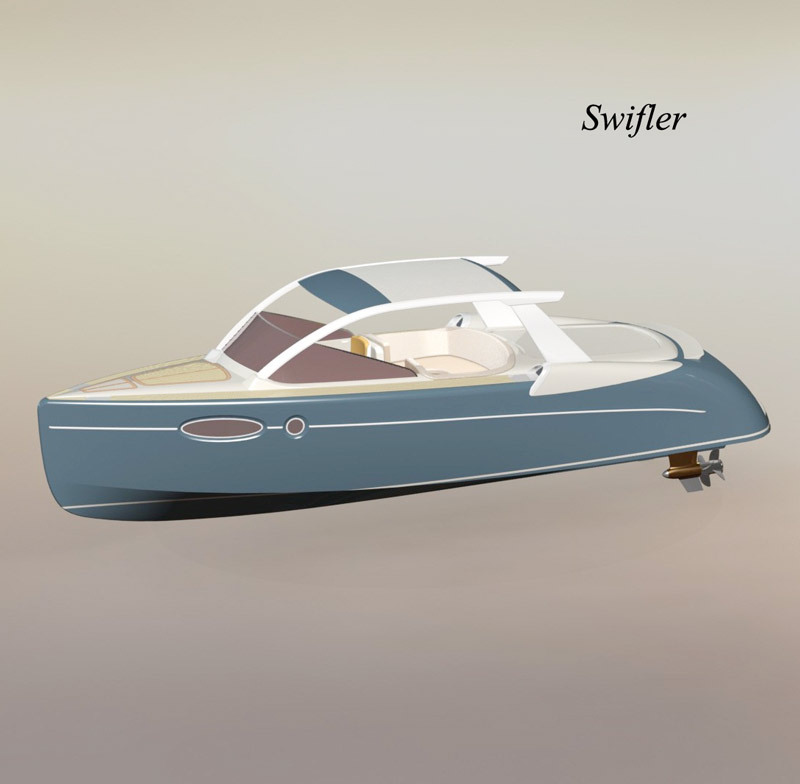 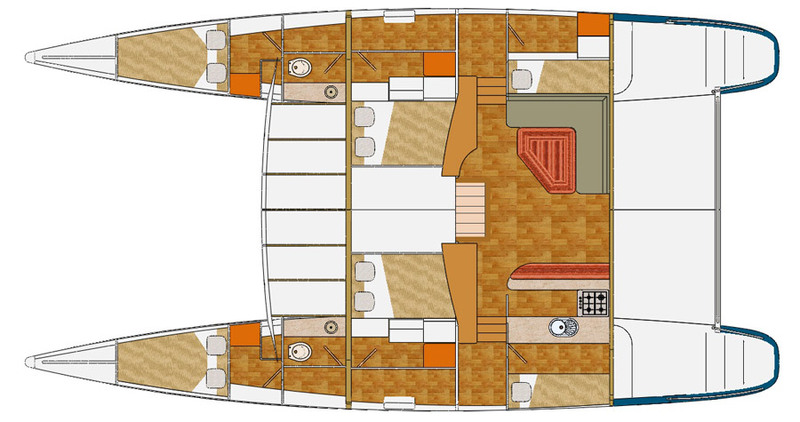 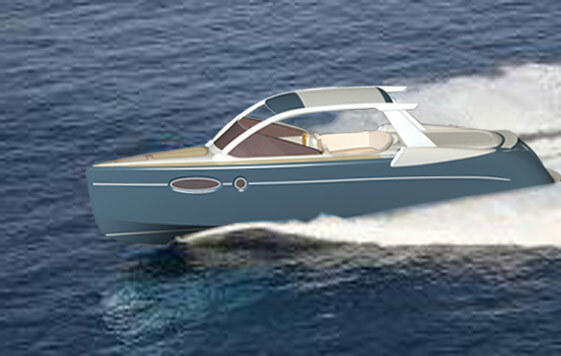 Swifler is a 10 m day cruiser yacht, with 1 double cabin, toilet cabinet, a bars, and full comfort. 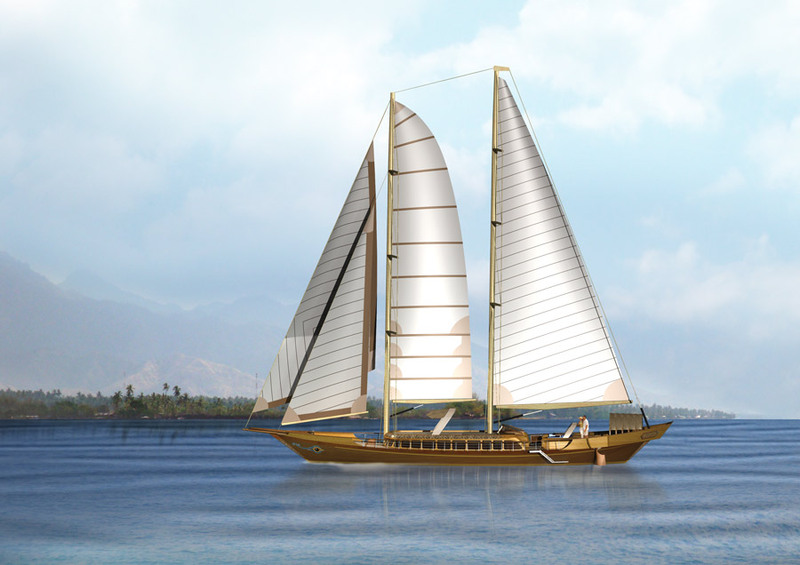 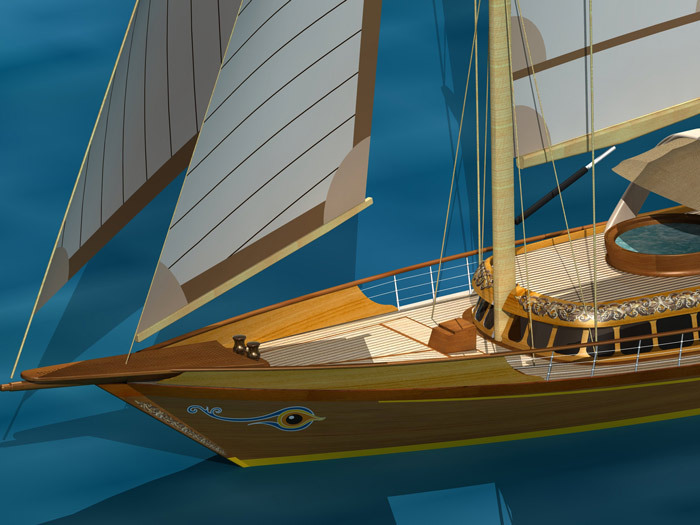 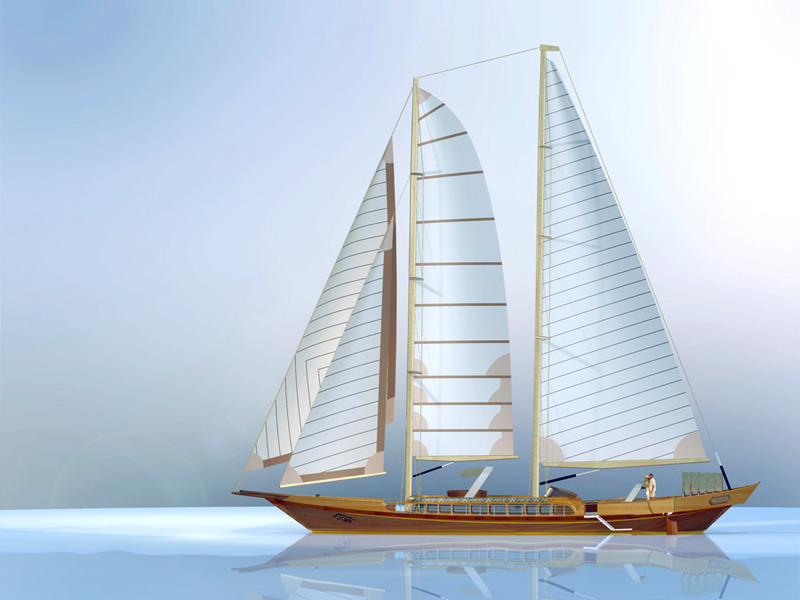 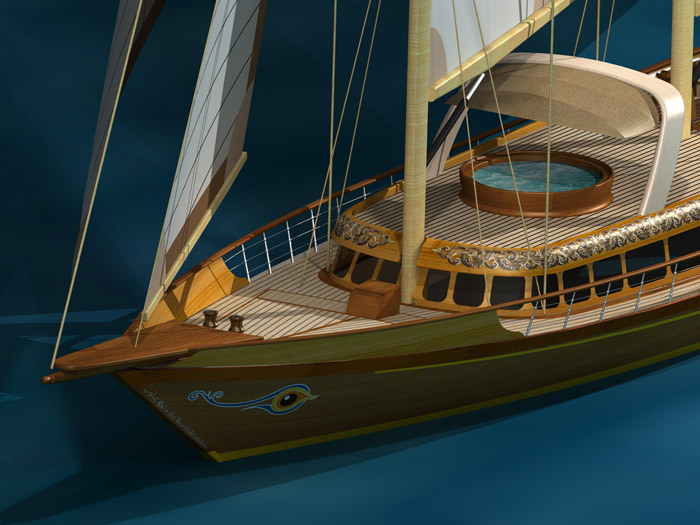 She can be powered with two 380 hp engines and is design with two tunnels to fit two Zeus drive.